Mr. Allen is the Managing Principal of ACP Investment Group, LLC, a global alternative investment firm. He also serves in an executive capacity with various affiliates. 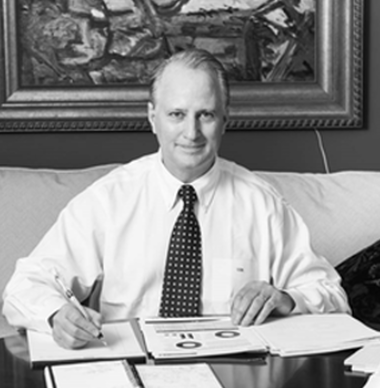 Previously, Mr. Allen served in various positions at Bear Stearns and Merrill Lynch. Mr. Allen has served as a trustee for the Joseph Wharton Leadership Awards and as an advisory board member to various organizations including the U.S. Congress Business Advisory Board and the Bowery Mission Foundation. Mr. Allen received his M.B.A. in Finance from the Wharton School at the University of Pennsylvania.